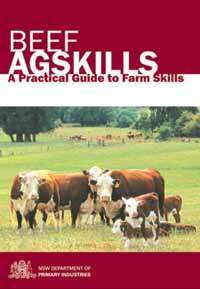 Beef Agskills provides a basic guide to some of the skills and practices of beef production. 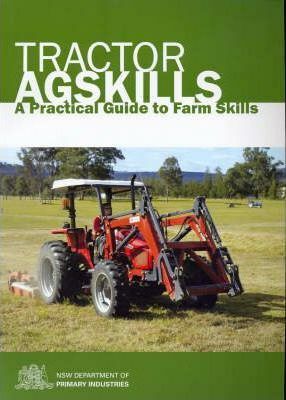 The book contains step-by-step Instructions, diagrams and full colour pictures. 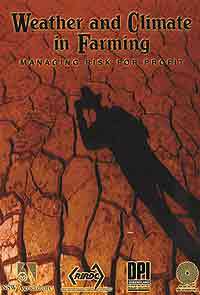 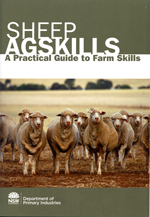 Some of the skills covered in this book are: Drafting and counting cattle, vaccinating, heat detection, problems with calving, dehorning calves, Early weaning of beef calves, recognising & avoiding stress in cattle, mouthing and drenching cattle, Paddock appraisal of beef cattle, General safety precautions and much more to assist you with your Beef Agskills.